Please call 336-703-6420 for current rates. 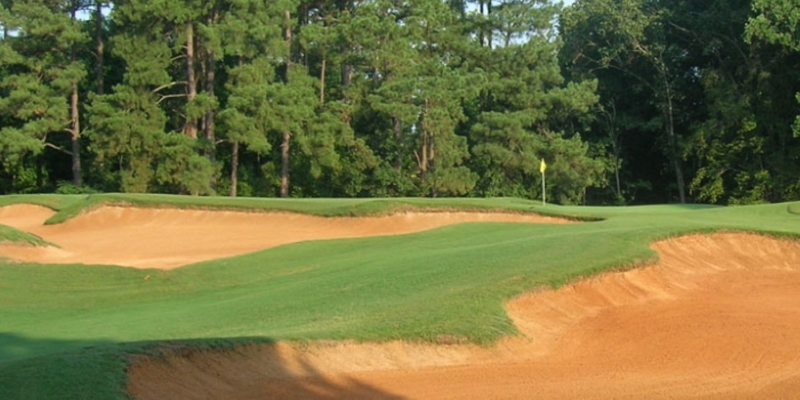 Call 336-703-6420 for rates and tee times. Contact Tanglewood Park - Championship at 336-703-6420 for more information and details on holding a golf outing at the course. 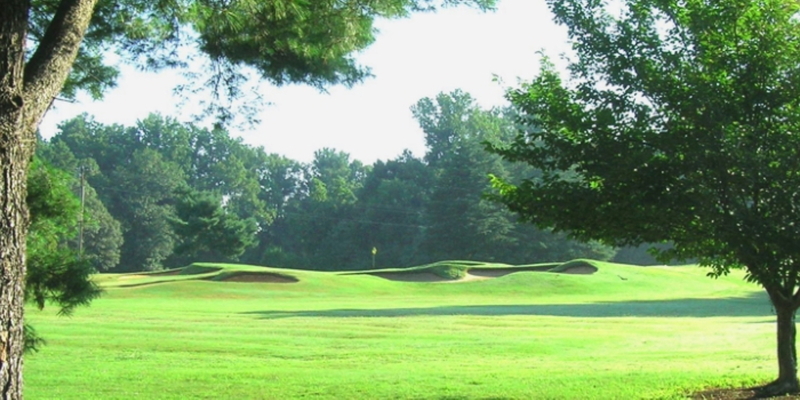 Contact Tanglewood Park - Championship at 336-703-6420. 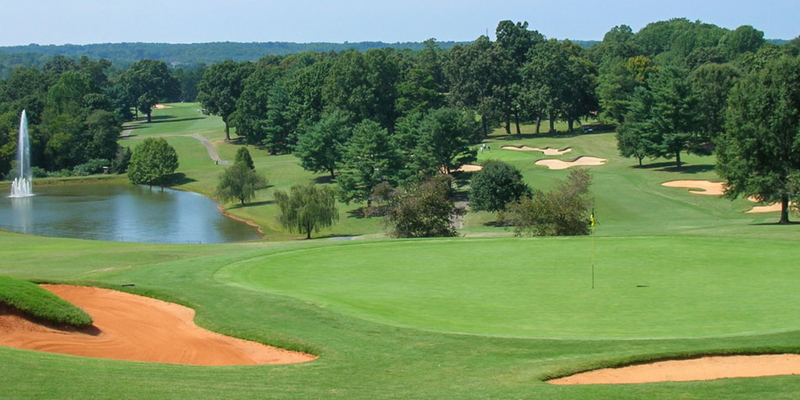 Contact Tanglewood Park - Championship at 336-703-6420 for onsite or nearby dining options. This profile was last updated on 02/09/2017 and has been viewed 4,495 times.